Formula E pit stop’s mandatory time will still be in place after teams and drivers complained about the last-minute change ahead of the Marrakesh ePrix. Teams were sent a briefing ahead of the Marrakesh ePrix to say the minimum pit stop time had been changed before the second round of the season. The FIA believed the teams had reached the fastest possible pit stop times. It meant the organisation felt there was no additional risk in removing the minimum time. 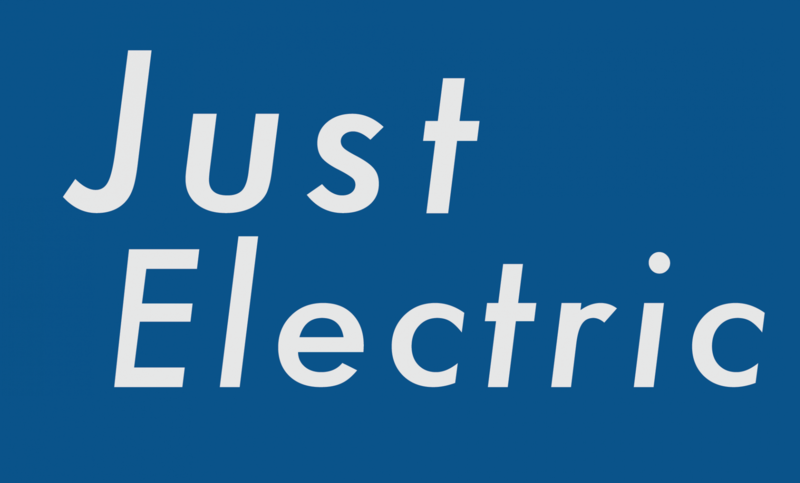 James Barclay, speaking to Just Electric before the rule was put back in place, said that ensuring the safety of drivers, mechanics and technicians was a priority with the rule change. But this has been reversed for now, with the change potentially coming in for the Santiago ePrix in February instead. Teams requested the postponement of the rule to the stewards, who have put in place a minimum pit stop time of 45 seconds.